A College of the community for the increase and diffusion of knowledge. 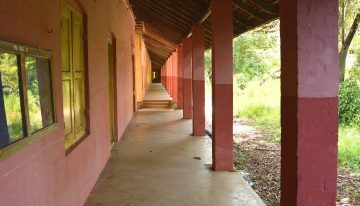 Build excellence in students and inspire them to be inquisitive, innovative and creative in their mission. 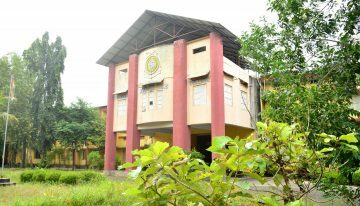 NSS College, Cherthala is the living memorial to the founder of Nair Service Society – Bharatha Kesari Padmabhooshan Mannathu Padmanabhan. 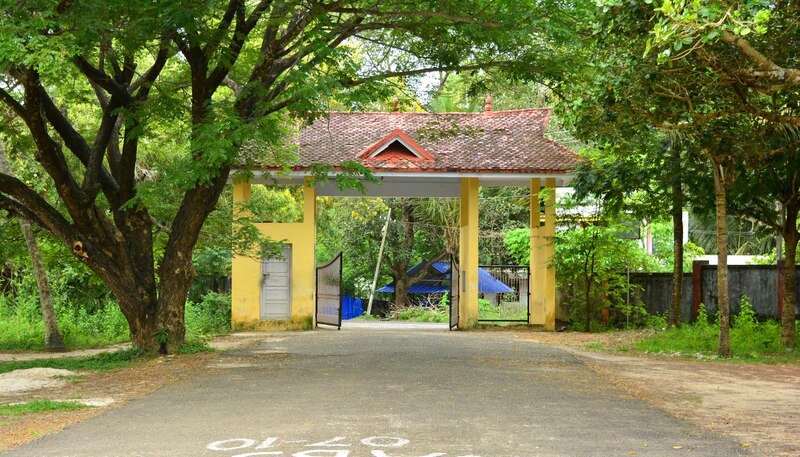 NSS College, Cherthala is an aided college under the NSS Management affiliated to the university of Kerala. 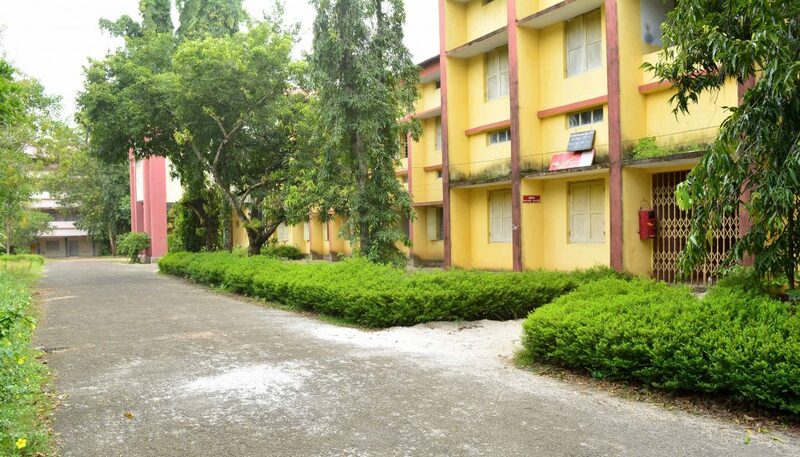 Located in a socially, financially and educationally backward area, the institution caters to the educational needs of all sections of the society. Easily accessible from both Vaikom and Cherthala Taluks, this institution is situated at a vast expanse of 27 acres of which a major share was donated by the nearby Manthanathu family.